For so many years I tried so hard to avoid designer handbags. Apart from the fact that they are so expensive, I also know that I’d certainly get hooked once I’ve started. I used to say that I’d rather spend my hard-earned money traveling in one or two neighboring countries than buy a designer handbag until an irresistible offer on LV Speedy 30 [fresh from Europe] landed on my feet. To make the long story short, it all started with a Speedy. I told myself that I wouldn’t get another bag in the very near future but it only took me less than 3 months until I got attracted to a really nice black tote… I though, “just the perfect size for an office bag.” So I told myself again, “it’s over”.. this has got to stop. One day I realized, I needed a small bag so I went on looking for a small one and the hunt didn’t take long. 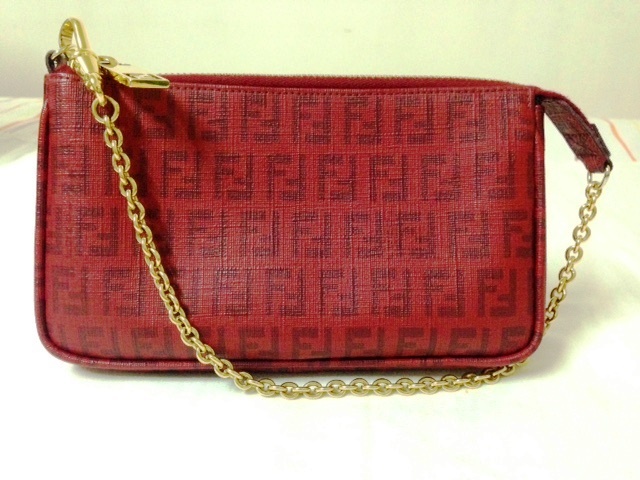 This cute Fendi can be converted into a wristlet… and that gold chain can also serve as an accessory around your wrist. 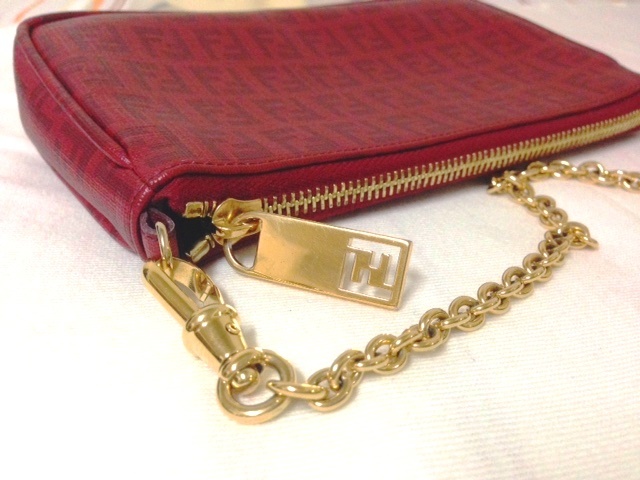 The small inside pocket can hold credit cards and folded notes. Surprisingly, this cutie can hold the essential stuff; pressed powder, lipstick, oil control film, an iPhone and charger, after dinner mints keys and pocket facial tissue. I certainly love it! I’m a big-bag-person but this one is a star. 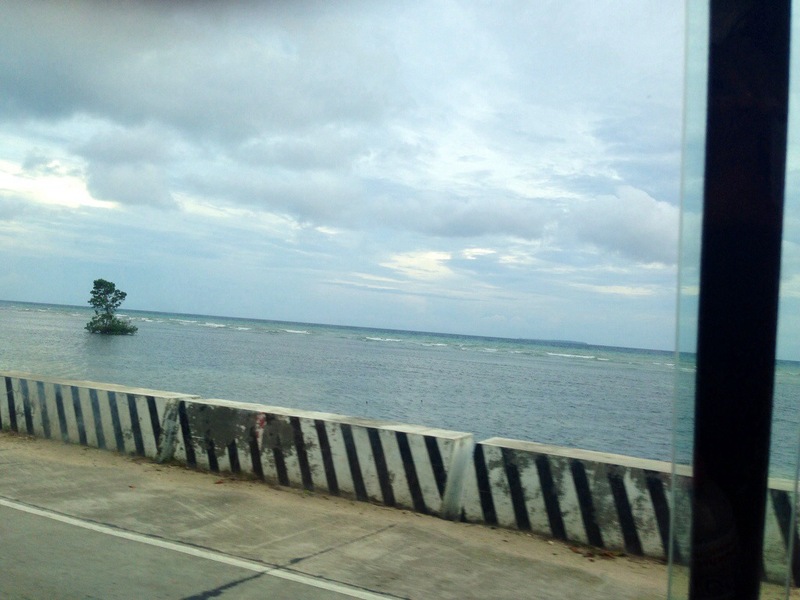 A few years back, I decided to pack all of my stuff and head somewhere far away from all the good memories that I wanted to bury deep enough that nobody could ever unearth. Life was not exciting anymore; going to work was a struggle every day and it seemed like frustrations were all over me. So, one morning I decided to finally do something. First thing on the list: find a new job somewhere far. It didn’t take long before an irresistible opportunity landed before my eyes. I knew instantly this was what I wanted, the one that I’ve been waiting for so long. After some not-so-thorough thinking, the green light was on and I was on my journey to yet another big challenge. These days, whenever that feeling of being alone hits me, I just tell myself that this is one of the consequences of getting what I wanted. Maybe this is the price I have to pay for getting the kind of career success I’m enjoying now. Whenever I feel like being stabbed in the back by those people who want to see me fail; I tell myself to be still, to be strong, to keep moving forward but turn and fight back if necessary. Sometimes I think that if it was not for a failed relationship and an extremely broken heart, I wouldn’t be where I am right now, physically and professionally. I may not have someone to cuddle up with at the end of a stressful day, I may not have someone to cheer me up and tell me “don’t stress yourself too much darling, everything’s gonna be alright” when things go beyond my control, I may not have someone to go on holidays with or someone who would cook my favorite red sauce pasta when he’s home and I’m working, someone to have coffee with after a long walk at the mall, and most of all, someone to enjoy life with… yes I don’t have it all now…. but at the end of the day, I’m still thankful and happy for all that I have now. When the L word hits me, I just tell myself… “Maybe one day, it will land before your eyes unexpectedly.” For now, I have accepted the fact that I can’t have everything and maybe he is still too focused on his career as well that’s why we haven’t had the chance of meeting yet. Living alone in my place is something I was looking forward to when I was still in school. I used to dream of being on my own, having a place to call my own and running the household the way and how I want. But when I had this wish granted I realized that it is not that easy emotionally, financially and physically. First week of living alone was a big struggle for me but I told myself that I can do it, I can live in an independent life. Weeks, months and years passed by, and I was right, I survived. About two weeks ago, I needed to change my bathroom lights. So I dropped by the hardware shop on my way home after work and bought a couple of light bulbs. The minute I got home, I unwrapped the bulbs and didn’t bother to call the maintenance guy. I thought I could do it on my own, I mean changing light bulbs is no big deal. I don’t have a stepladder but my bathroom has a [kind of] low ceiling so I was pretty sure I could still do it. But I was wrong, I tiptoed and stretched my arm as hard as I could but still couldn’t reach the socket. So, I thought I’d just call the maintenance guy and let him do it but my mind couldn’t seem to agree to the thought of giving up. So I stood there for a few seconds with one hand over my head holding the light bulb. Suddenly a brilliant idea popped up from somewhere…. Two pairs of shoes, yeah, two pairs. 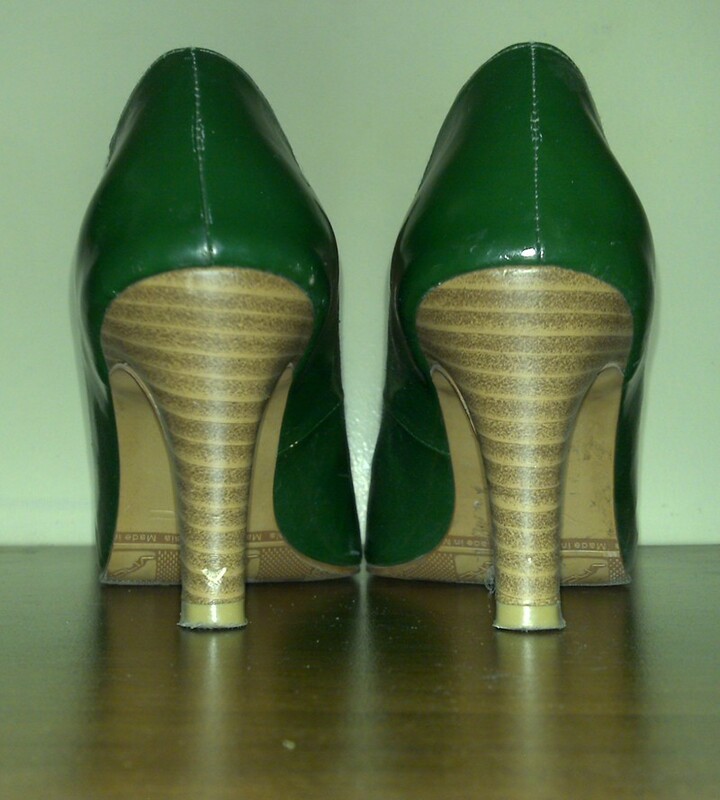 A pair of high heels plus a pair of wedge heels as platform. Shoes indeed are a girl’s best friend!